Recieved my package today less than 2 weeks as usual. It's a little of everything. Balkan proviron is awesome my free test levels are always great. Some Balkan cialis, Balkan adex. 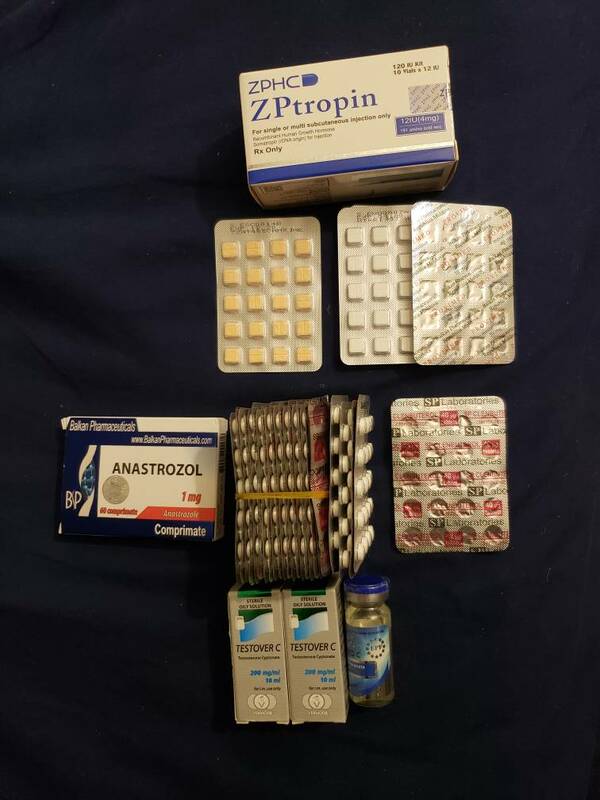 My most favorite thing of all is the ZPtropin 120iu kit. I scored my highest IGF score so far out of like 8 differnt brands I've tried. Gunna get some blood work on the vermodje test cyp and EPF test cyp those are the only brands I've havent got bloodwork for. nice. like the look of the tabs.